Yesterday I had my therapy session after a two week break. It was intense. I faced my inner critic and I went through some other stuff so private that I can’t blog about it. The upshot of the session is that I went home on the bus, with tears running down my cheeks, hidden from view like this. 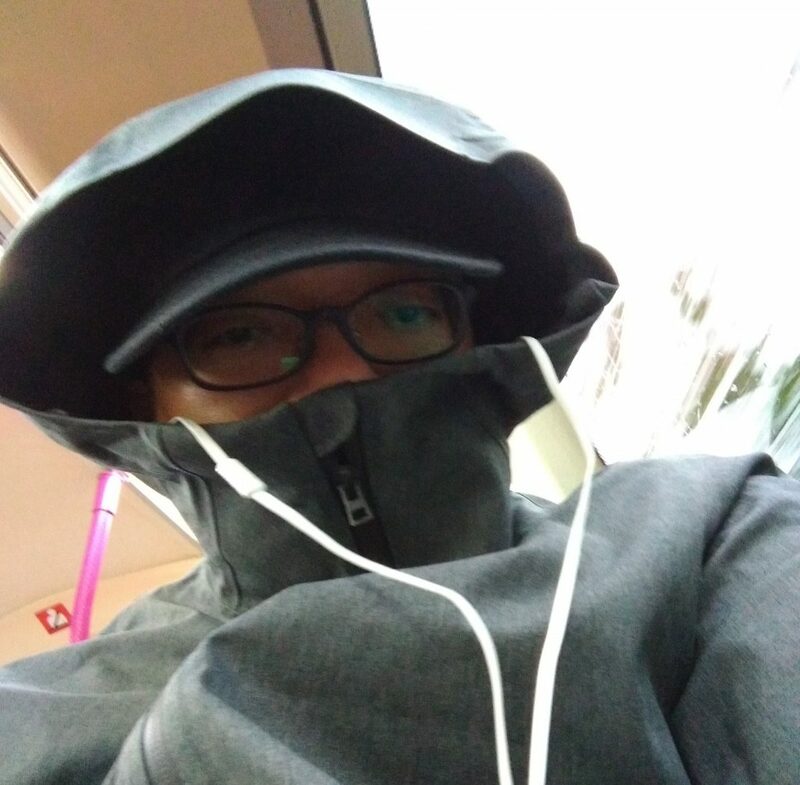 Pretty sure no one can recognise me, though kids next to me did stare… for a while. I had actually gone to Harbourfront to do what the therapist calls behaviour activation from CBT. This means that I need to take certain small actions that are pleasurable, to allow myself to be lifted out of the moodiness. 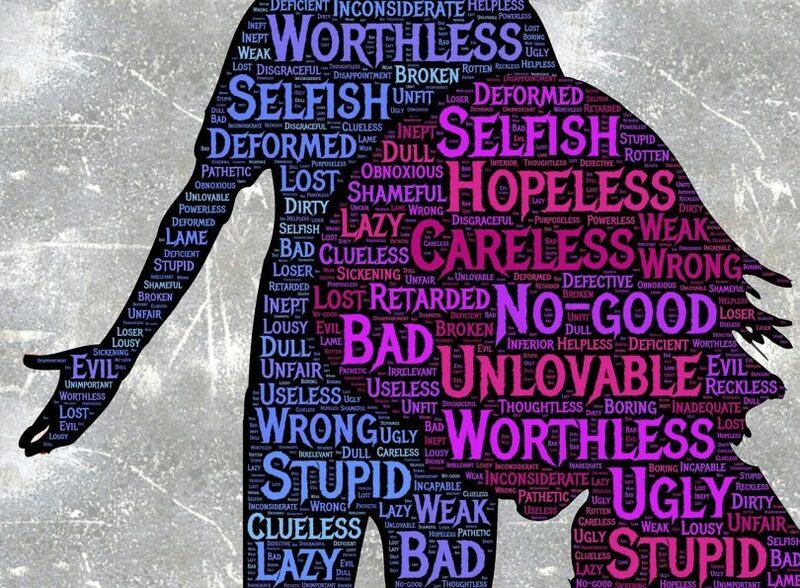 Depression is an illness that feeds on itself – it makes the body feel really tired and lethargic, and if the lethargy is indulged, the depression feels and gets worse. So I did go to the arcade at Vivocity, and had a light dinner before returning home. But what I really couldn’t let go of was that overwhelming sense of worthlessness. As I told my therapist, CBT didn’t silence the critic, and that sense of futility, no matter how hard I tried. I prayed about it too, but that sense of worthlessness simply didn’t lift. I’m just at a stage of therapy where due to the limited time and the intensity of the work done, there can only be so much progress each time I see my therapist. We’re moving ahead, but the issue is so deep rooted and so all encompassing that there’s no choice but to deal with it bit by bit. And part of that issue is this gripping sense that I am simply not good enough. For anything. That nothing I do, deserves praise. So while I am away from therapy, ostensibly to rest and reflect, it’s all I can do to pack this mess away into a box and slide it away, while telling myself that I *am* facing it – just not now, and not without my therapist’s help. Thus, that sense of futility is just so strong. I’m gripped by my struggle with myself, and I can’t give enough answers fast enough to satisfy that side of me. It’s to a point where I feel that I don’t want to go on. But here I come up against the promise I made to keep myself safe and not attempt to take my life. I’m thankful that by God’s grace, He’s given me a spirit of strength that wants me to keep my promises, and not break them lightly. By this single thread, my life is spared the struggle of wanting to end things, and by this same thread, I resolve to head on with therapy. To put it bluntly, if I can end it, I would, but since I can’t, I better make sure I do my best to make my life livable so that I don’t torture myself. Which in turn, means I must continue with therapy, however terrible it feels. That being said, it’s not enough for me to hear that God loves me. In fact, I dare say that I *know* God loves me, but I don’t feel that He should. I also *know* it’s not up to me to decide what He should do or not, but the heart just cannot accept it as fact, no matter how many facts on this I throw at it. I can safely say that cognitively, I know this is the depression talking. In the same way, my wife assures me of her love, support and presence, but while I *know* that she does, I don’t *believe* that she is right to love me as much as she does. I am not a person worthy of that love. But depression doesn’t fully listen to reason. And when the grip is tightened, it doesn’t want to listen to any reason at all. That’s why telling me that God loves me is helpful – and I need to keep hearing it – but telling me that I’ve got a spiritual problem, or telling me that I don’t love God enough, or telling me that I have a heart problem only serves to highlight how worthless I am, and therefore that God shouldn’t love me, or even doesn’t love me. Does that make sense? If it doesn’t, welcome to my side of depression! Come in and take a seat, and don’t bother wiping your feet. The crap’s everywhere you step. In that same light, I struggle now to simply be. To simply exist, and not question. My therapist wants me to take this week to do pleasurable activities and stop counting achievements. Simply focus on the pleasure of the activity, and nothing else. I’m struggling to keep that in mind, and tears still spring up at the weirdest moments, in the middle of the day. Anyway, tomorrow is activity day. I have a writing workshop tomorrow at the hospital, which I’m looking forward to learning something. Whatever it is. It’s a new thing, but it’s early in the morning, which means I must sleep earlier tonight. In the afternoon, I’ll be volunteering and doing some mental health advocacy thing by sharing my story. I hope it blesses others, as much as my blog blesses some of you.